All Black Hawk homes currently listed for sale in Black Hawk as of 04/25/2019 are shown below. You can change the search criteria at any time by pressing the 'Change Search' button below. If you have any questions or you would like more information about any Black Hawk homes for sale or other Black Hawk real estate, please contact us and one of our knowledgeable Black Hawk REALTORS® would be pleased to assist you. "Mountain Estate. Views of Mt.Evans,Grays and Torreys Peak. 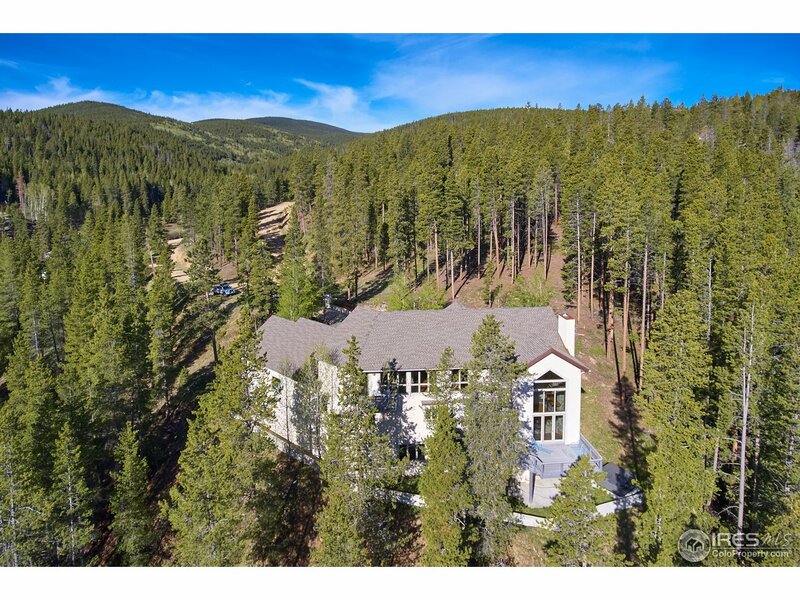 Privately located yet close Open Space, Skiing and Schools. Easy commute to Boulder, Golden, Denver. Radiant heat, 10ft Ceilings through out, Viking Appliances, Viking Gas Stove, Quartz Countertops,Large Master Suite with Steam Shower double sinks Oversized 3 car Garage, Hickory Wood Floors and Cabinets, Workout Room with Sauna, Game Room, Office on the 2nd level has an adjoining bathroom, Walkout Basement Full Bar, GameRoom,Theater Room"
"If you are lucky enough to be looking for a home like this-an Oasis, you will not want to miss this home. 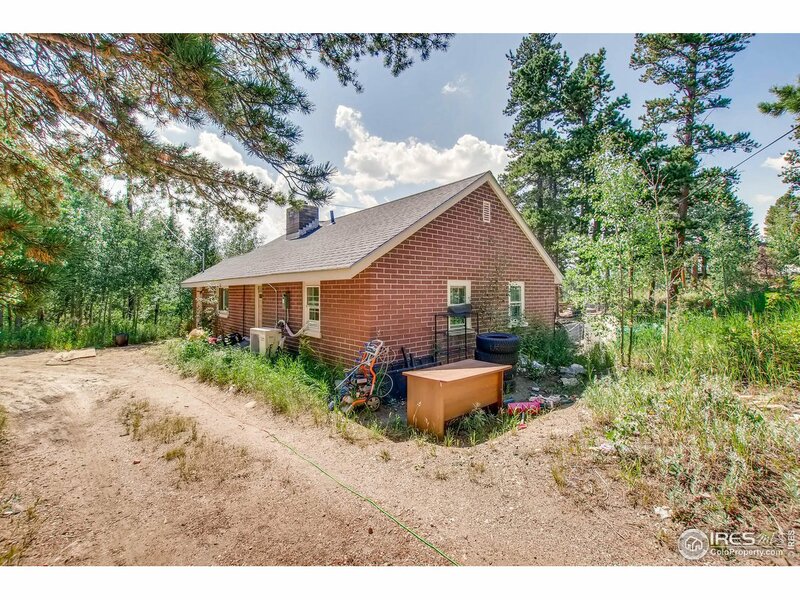 Quiet, stream-front, private & gated acreage-35 min from Boulder.Carefully conceived.Meticulously cared for. 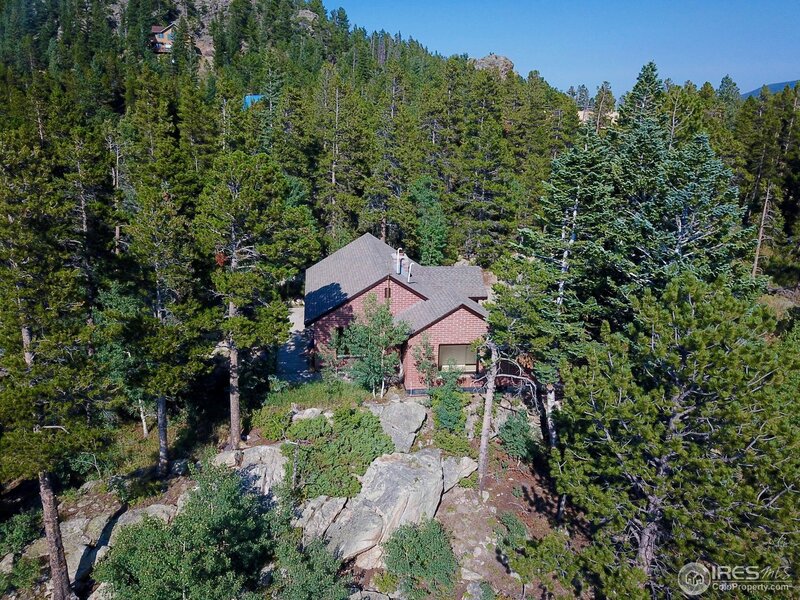 Serenity, ambiance & gravitas, it is all here: gourmet kitchen-granite & SS, formal entry, soaring ceilings & fireplaces, 2 offices, gym, bar, home theatre, hot tub, gardens & deck overlooking stream & Vista (&protected from the winds! )Deluxe Master Suite. Come feel it for yourself!" "Exquisite COLORADO MOUNTAIN LIVING**Magnificent Sun Filled Open Floor Plan Home*Complete with Gourmet Kitchen/Dining Area/Expansive Living & Family Room/Oversized Master Bedroom/Ceiling to Floor Windows providing for Mountain Views throughout the home*Beautiful Knotty Pine Ceilings*Perfectly located within the popular Dory Lakes neighborhood*You can Fish/Hike/Snow Shoe & more out your door*5 Ski Resorts within 1+hour Drive*25 miles to Golden/Arvada*Paved Drive Fenced area**Incredible Home*"
"This spacious 4 bedroom, 3 bath mountain home sits on a private 4.7 acres with incredible mountain views! Mother-In-Law Suite with Refrigerator and Walk-Out Patio on Lower Level. 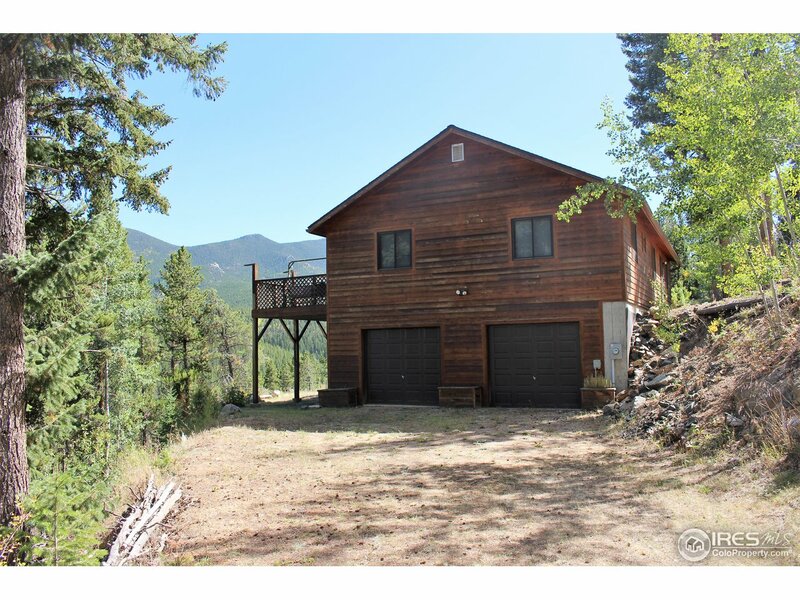 Ready for move-in and easy access to CO Highway 72. Open floor plan in living area and huge deck with breathtaking views. Oversized deep 2 car garage." 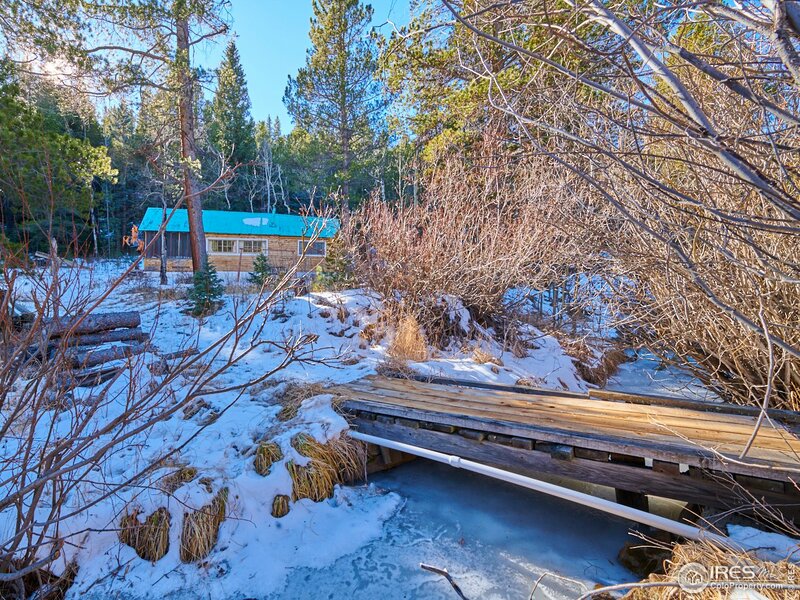 "Mountain contemporary home on a peaceful lot towards the end of Snowline, with great access to National Forest and Snowline Lake. Open Floor plan with 3 bedrooms 2 baths on the main floor with an open living room/dining room/kitchen area. Downstairs has its own entrance with a 1/2 bath. Hot Tub in its own little house is working and included. Oversized 2 car garage plus large storage shed. A wonderful place to call home. Overnight notice to show please." 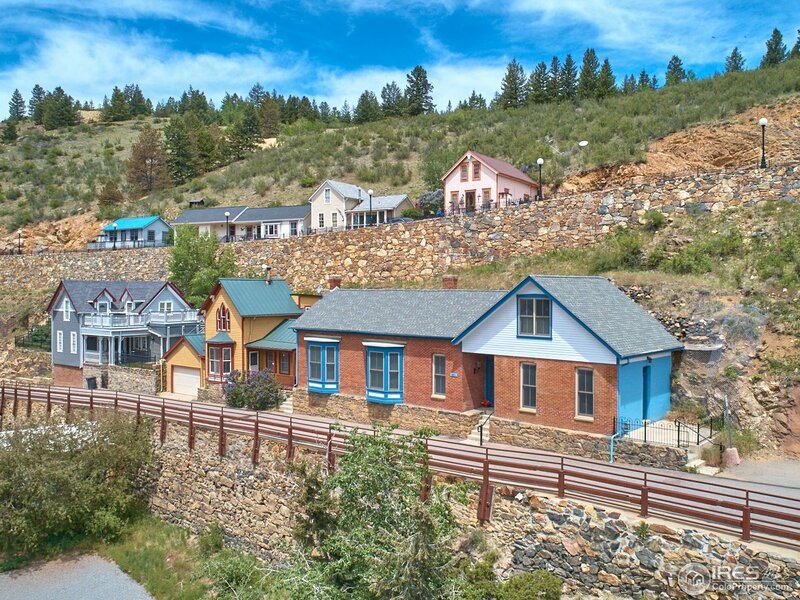 "Picture perfect historical landmark in the center of Black Hawk, CO with amazing city & mountain views. A short walk brings you to a town in the midst of a $20M renovation that will welcome numerous additional services. Meticulously updated, no detail left untouched, beautiful hardwood floors, granite countertops, stainless steel appliances - just move in & enjoy! Searching for a family home, weekend getaway, or income generating rental? This home has unlimited potential to fulfill your needs." "Gorgeous ranch home with sweeping views in the Dory Lakes neighborhood. The home sits on a fabulous one acre lot that backs to open space and a picturesque community pond. The large back deck and front porch provide ample room for entertaining, and enjoying the serenity of the outdoors. The interior of the home has been tastefully updated and well maintained throughout the years. Enjoy a master suite with a jacuzzi, a fireplace on each level, a newly updated kitchen, and plenty of living space." "One of a kind mountain property w/year round creek and access to 680 acres of NF right out your backdoor.The home's eco friendly design features supplemental solar and thermal heat,tankless water heater,90+% efficiency furnace, super insulated walls and newly built sunroom with in-floor heat.The property also features a detached garage w/228SF office/guest quarters and 110SF greenhouse, a well house/workshop and a 64SF creek side 4 season sun/meditation shed. All w/supplemental solar heat." "Check out the BREATHTAKING 180* VIEWS of snow capped PEAKS from this MOUNTAIN retreat. Perched high on a PRIVATE and WOODED CORNER lot with abundant PATIO space. Enjoy views of James Peak, from the EAT-IN KITCHEN. Efficient wood burning stove and MODERN COMFORTS like a STEAM SHOWER and TANKLESS HOT WATER HEATER. Multiple level PATIO SPACE perfect for a hot tub or summer dinning table surrounded by trees and rock outcroppings. LOW property taxes." 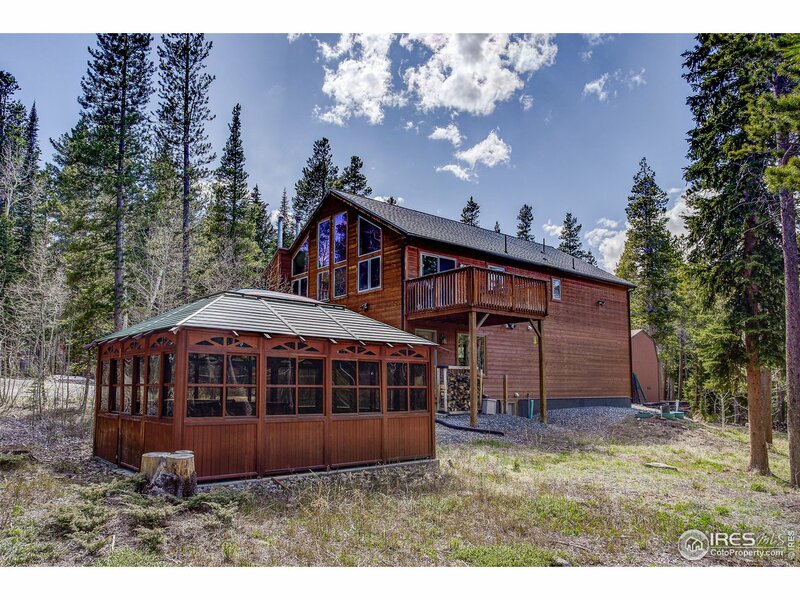 "Check out the BREATHTAKING VIEWS of snow capped PEAKS from this UPDATED MOUNTAIN retreat. MOVE IN READY, with a BRAND NEW KITCHEN, FLOORS and BATHROOM in this well built brick home. Sit back and enjoy VIEWS of JAMES PEAK from the living room while staying cozy with the warmth from TWO FIREPLACES. Property has UNOBSTRUCTED views WEST and an OPEN back yard ready to be used as an ENTERTAINING area. Easy access to Hwy 119 and only 1 mile from Rollinsville. Oversized lot, low property taxes." "Cozy mountain cabin on a sunny lot. 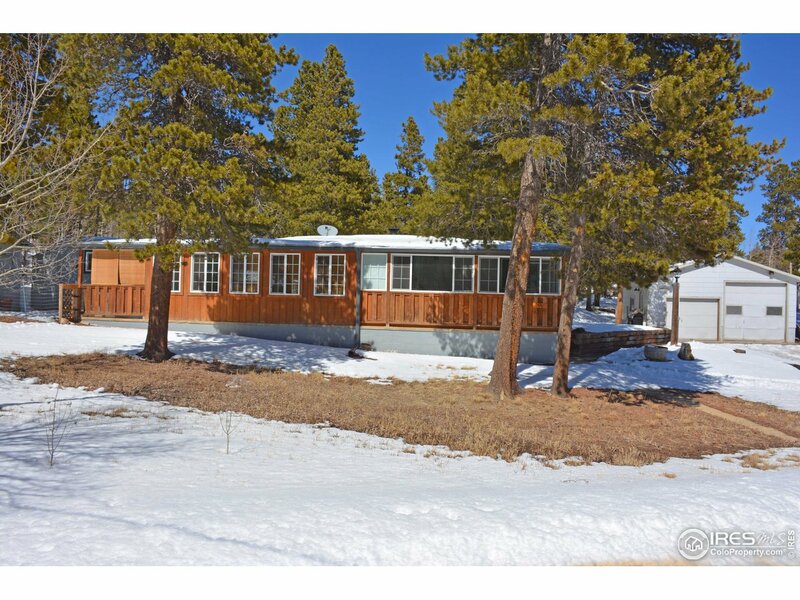 Beautiful, flat one acre park-like setting with mature aspen and pine. Quiet convenient location. Over-sized garage with heater and 220V. 2 Bedroom. 1 bath. 3 BEDROOM SEPTIC (WITH A ROOM THAT CAN BE EASILY CONVERTED TO BEDROOM). CASH ONLY AS HOME WAS BUILT IN 1967. Pellet stove in spacious family room. Vinyl windows with thermal window coverings. Washer. Dryer. Fridge. Freezer, stove/oven, dishwasher. Close to Rec center, casinos, hiking, skiing.DOMESTIC WELL." "Beaver Creek runs through it! 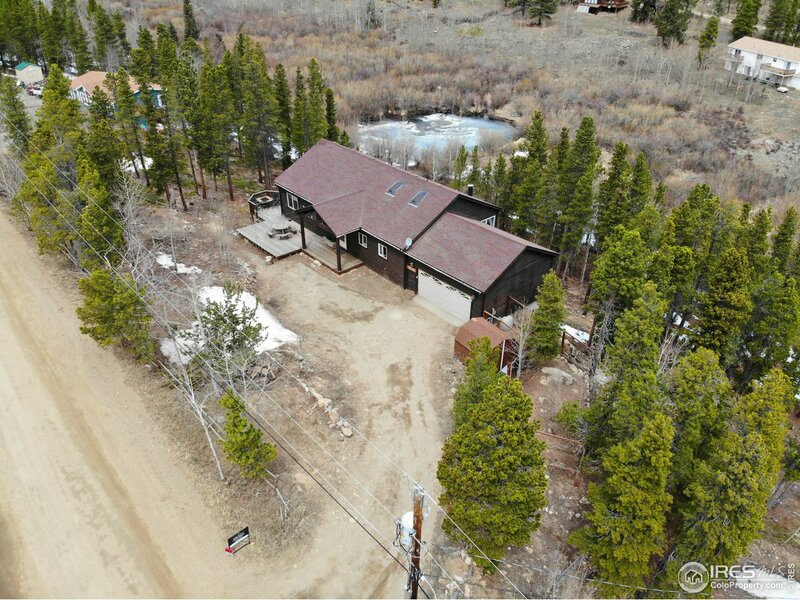 Great basecamp for your getaway or hunter's cabin with quick access off Highway 72. Low Gilpin County taxes but only 5 minutes to Nederland. Relax to the sound of the creek after a days hiking at nearby Rollins Pass/Magnolia/Coal Creek trail systems. Cash only."